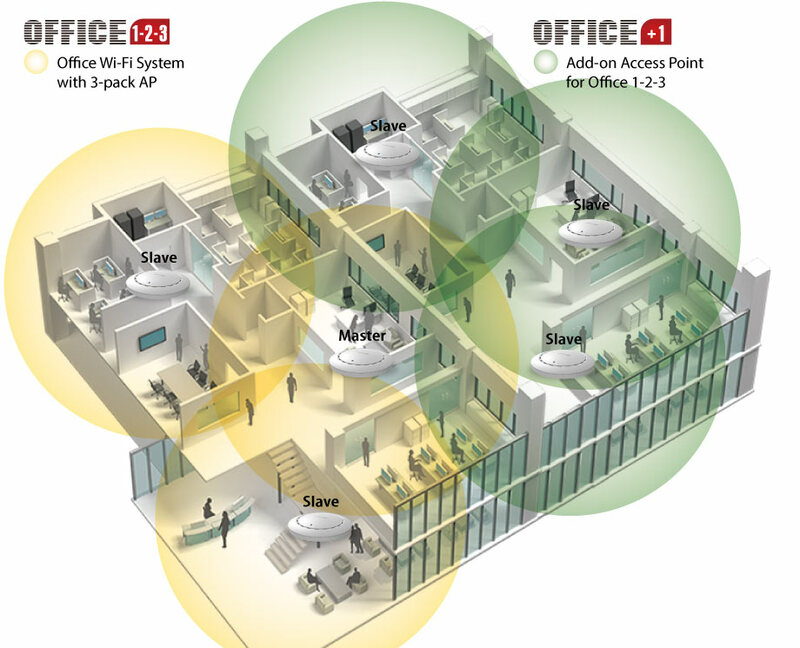 Dedicated Office WiFi: Designed for high-density offices for 100 employees or less. Zero Configuration, Self-Managed & Pre-Configured WiFi System: Pre-configured Office +1 AP with self-managed function added to the Office 1-2-3 WiFi System automatically with zero configuration. 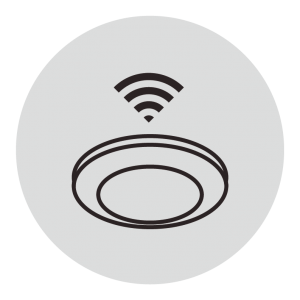 Secure & Separated WiFi Networks: Three separate WiFi networks by default – office, guest and WiFi device – secure WiFi network. Maximized Cost Efficiency: No need for server or controller software and no extra license fee. 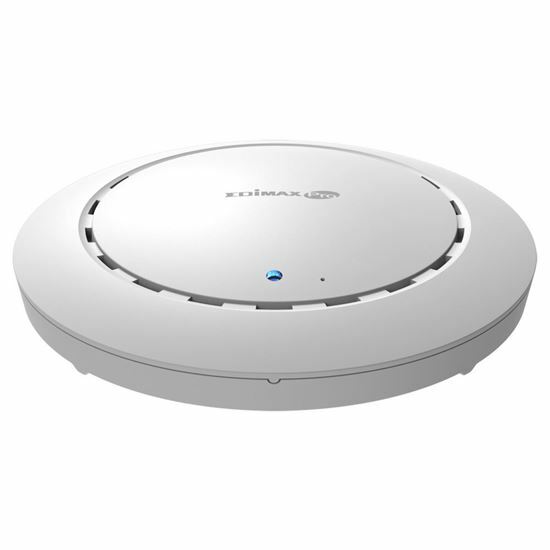 Expandable WiFi System: Includes one AC1300 ceiling mount AP and is expandable with additional Office +1 AP, up to a total of 16x APs. 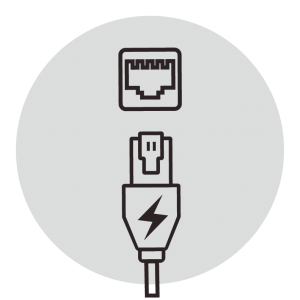 Flexible PoE Deployment: Supports IEEE 802.3at and IEEE 802.3af PoE for flexible network deployment. High-Speed 802.11ac Wave 2 & Efficient MU-MIMO: Serves multiple devices simultaneously to enhance connected devices capacity. 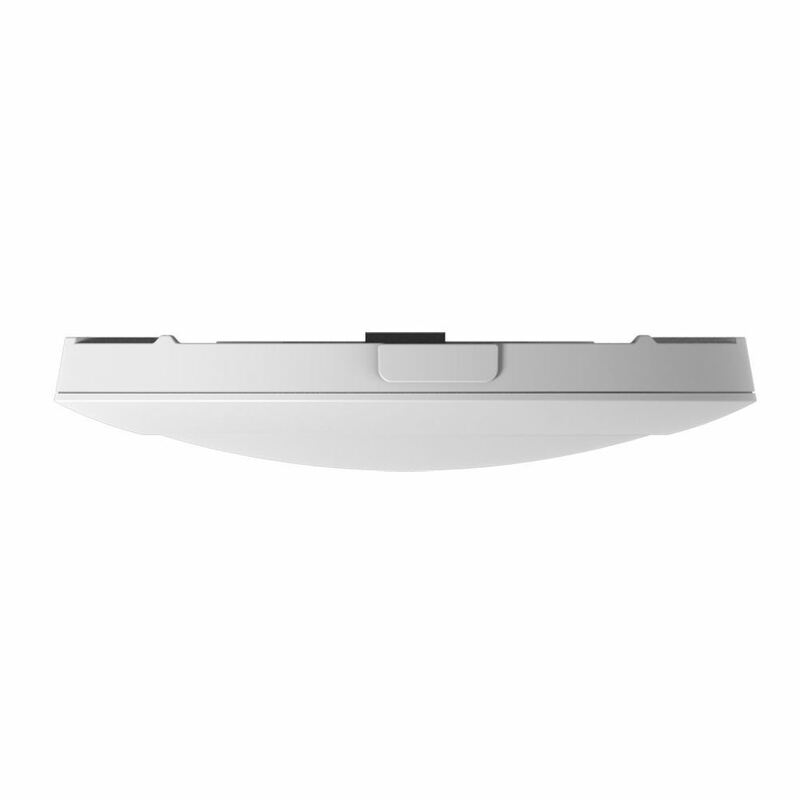 High-Performance WiFi: Features with Beamforming AirTime Fairness (ATF), Band Steering. Built-In RADIUS Server: Manages up to 256 user accounts. 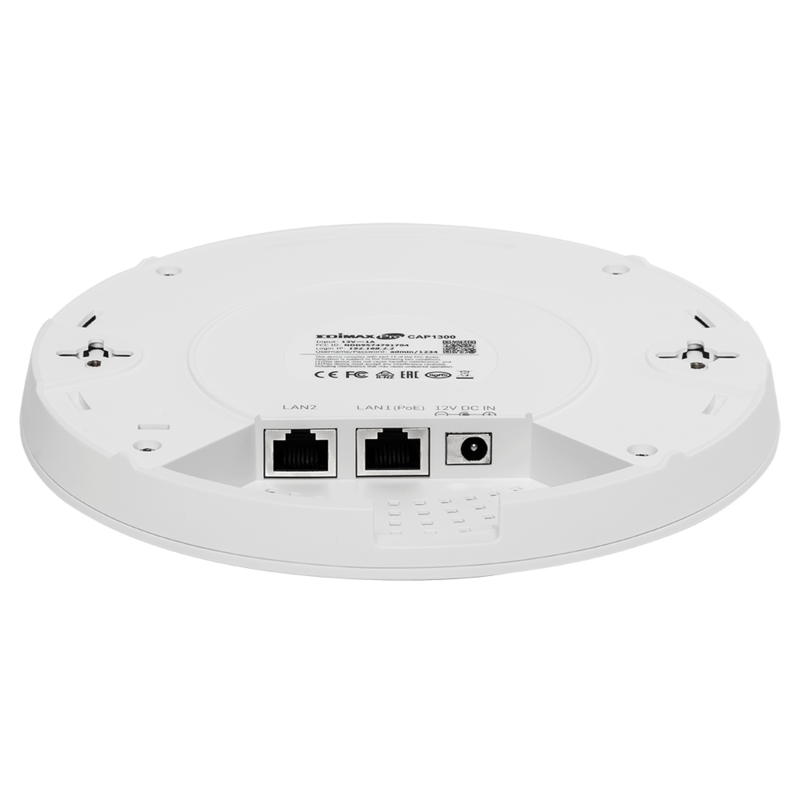 The Office +1 Add-on Access Point (AP) for Office 1-2-3 WiFi System comes with one pre-configured AP and is default as slave mode that can communicate between master AP with self-managed functions with zero configuration. Built-in with the AP management software, no need for server or controller software and no extra license fee. The dedicated icon-based user interface of Office 1-2-3 can easily walk you through the entire process of setting up the WiFi networks. By default, each AP has three WiFi networks: office, guest and device networks. For WiFi network security, each network has its own secure authentication. Office networks use radius function that works like WiFi access key. Enter the password once and it will remember. Each employee will have his/her own WiFi access key. Guest networks use SMS authentication and captive portal login. Administrators can print out account tickets for the guests and setup expiry time. Device networks use access control list for equipment that is unable to enter account information. 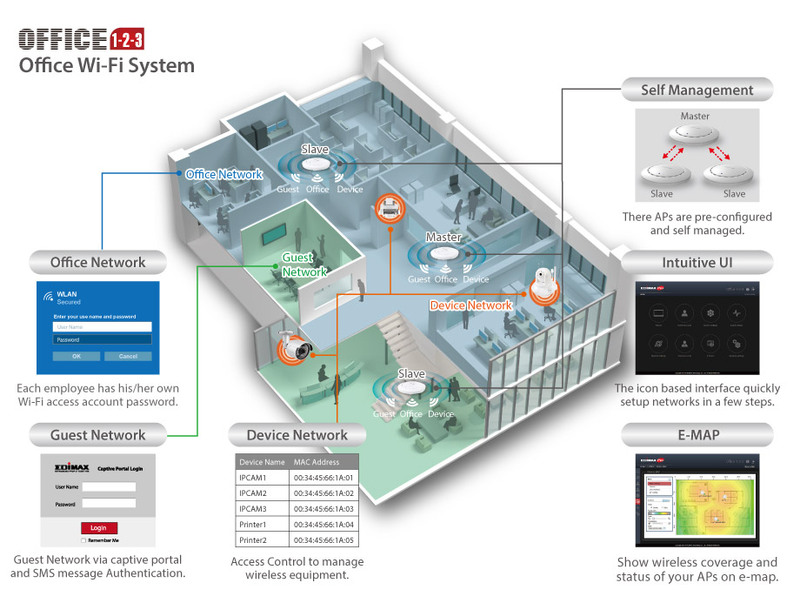 Featuring E-MAP shows wireless coverage and status of your APs and Wireless Scheduling lets network manager define when to provide WiFi services to guest, office or device networks. Featuring with 11ac Wave 2 MU-MIMO, Beamforming, AirTime Fairness, Band Steering improved WiFi range, reliability and performance. Easy Setup - Get your office WiFi up and running in minutes! The Office 1-2-3 system will find the Office +1 AP and add the AP into the system automatically. 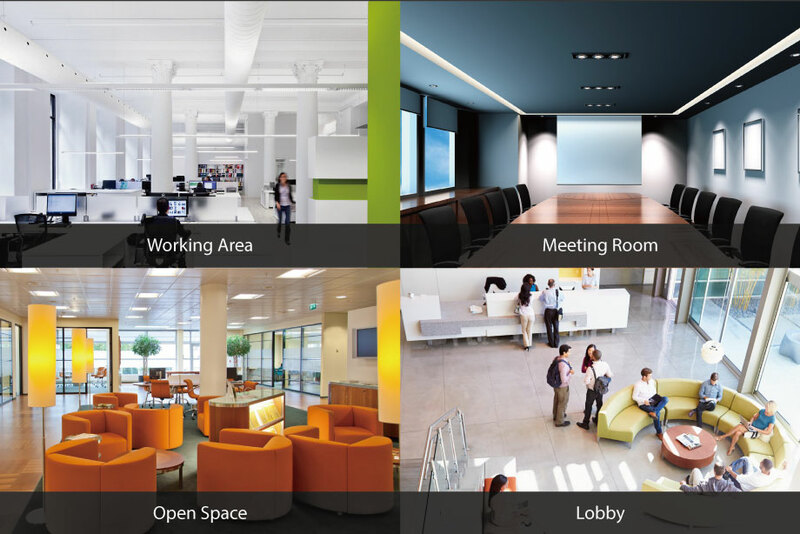 Suitable for a wide range of office applications such as the working area, meeting room, open space, lobby and others. Office 1-2-3 includes three APs and is expandable with Office +1 Add-on AP, up to a total of 16 APs.